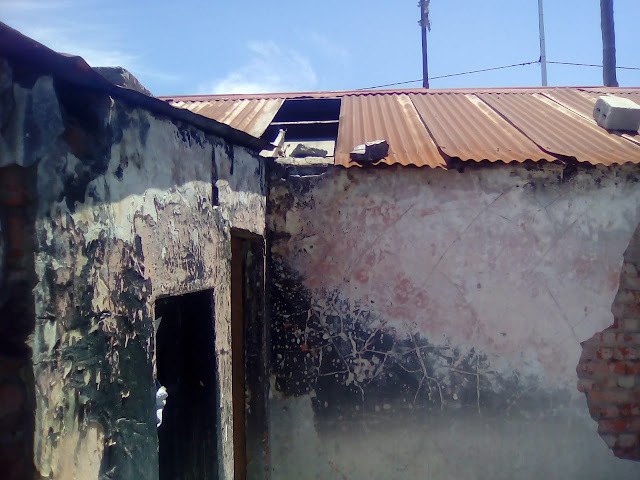 Dear Friends, I call on your support to help a family in need. 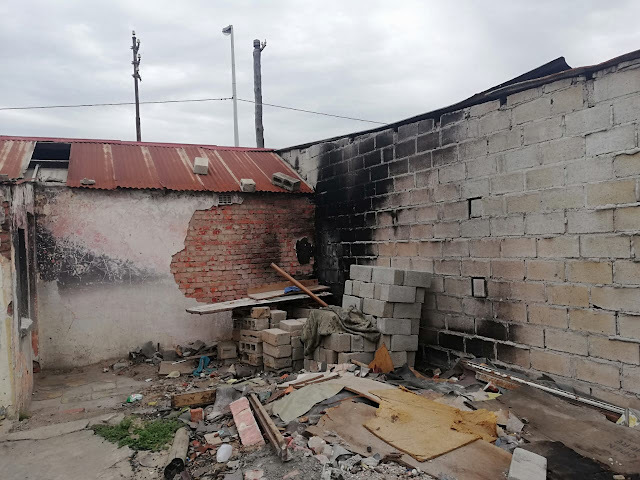 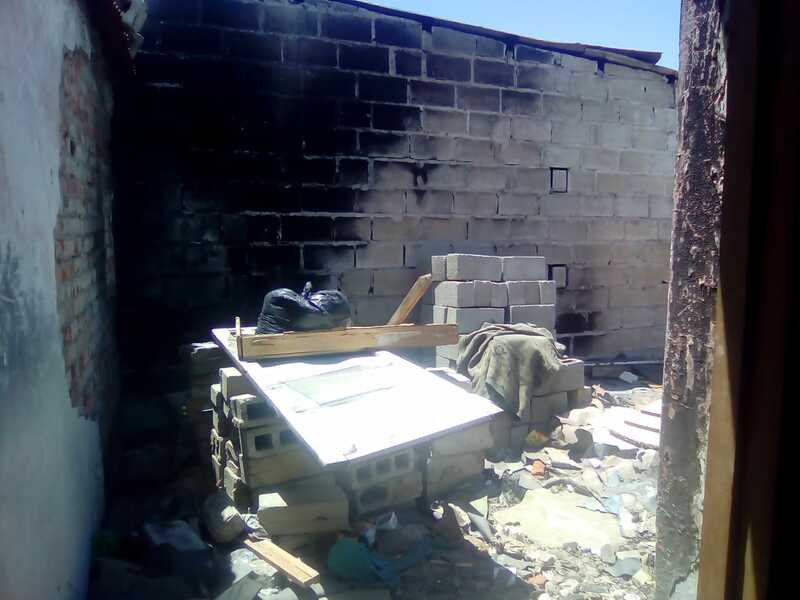 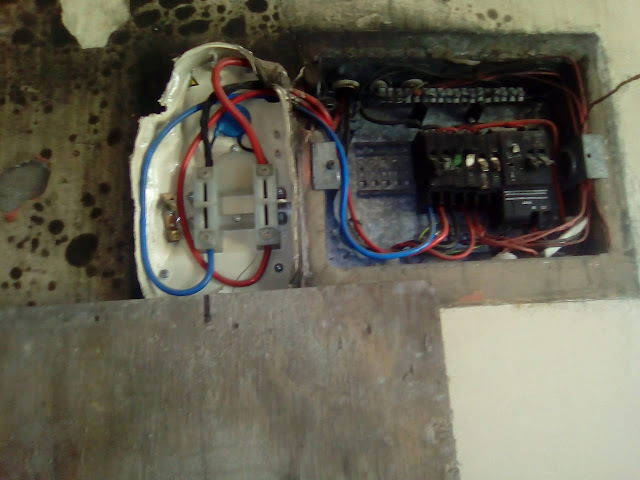 A family in New Brighton in the Eastern Cape lost all their earthly possessions in a recent fire that happened due to an electrical fire. 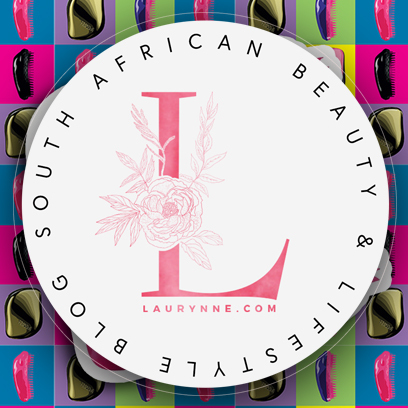 I have set a goal to raise R5000 that will assist them in rebuilding their home. 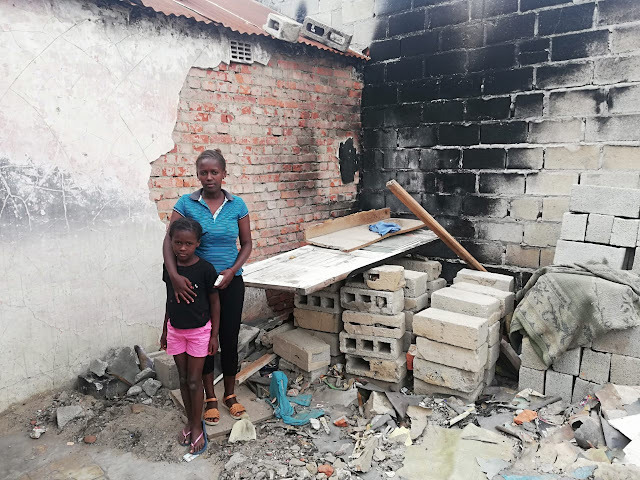 In November Zimkhitha's family lost everything due to a fire in their home. 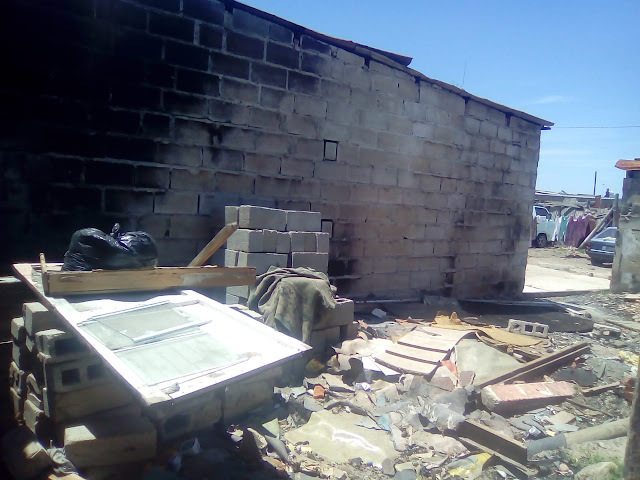 We are now asking you to help us so that we can restore not only their dignity but also their home. 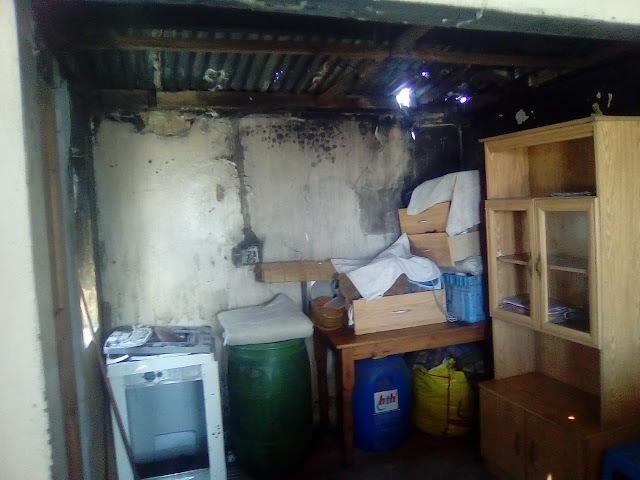 Every donation will be accounted for so please provide your email so we can update you with regards to the progress.